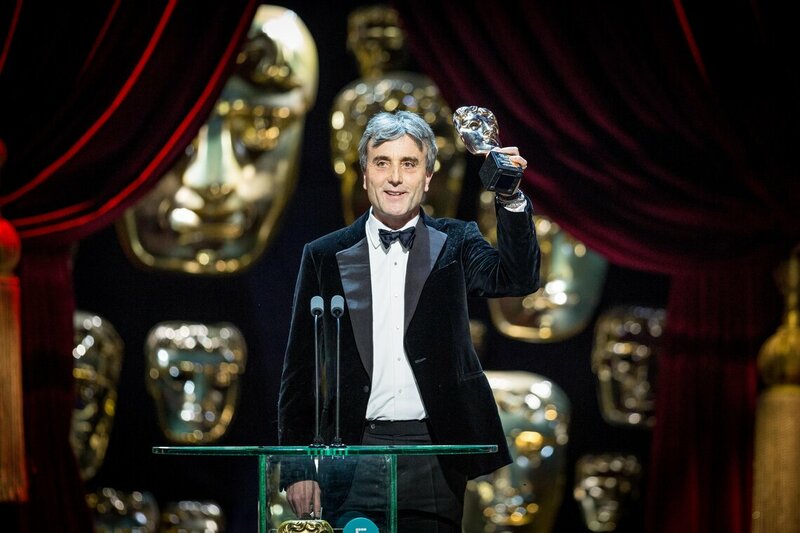 Curzon was honoured with the award for Outstanding British Contribution to Cinema at the EE British Academy Film Awards 2017. 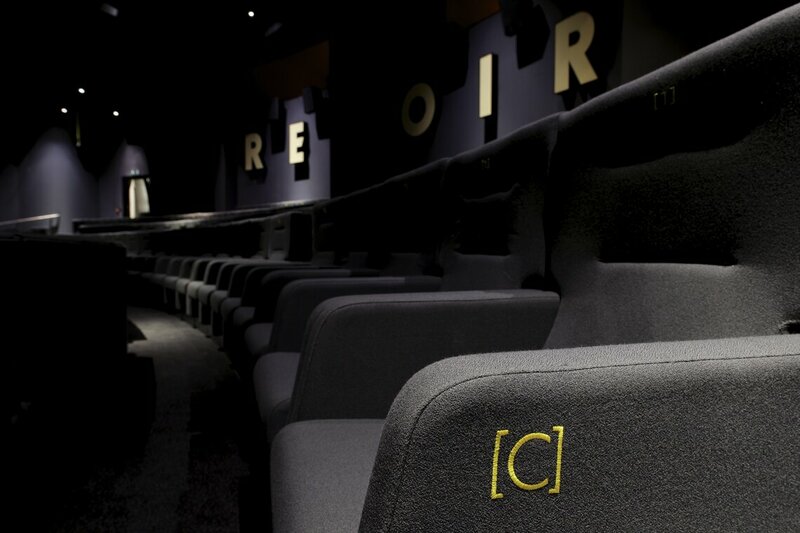 Curzon is an iconic UK cinema brand with a history stretching back to 1934 with the opening of their first cinema Curzon Mayfair. More than 80 years on, this steadfast independent includes a nationwide network of fifteen cinemas, distribution label Curzon Artificial Eye and video-on-demand platform Curzon Home Cinema (which is currently showcasing BAFTA Shorts 2017). 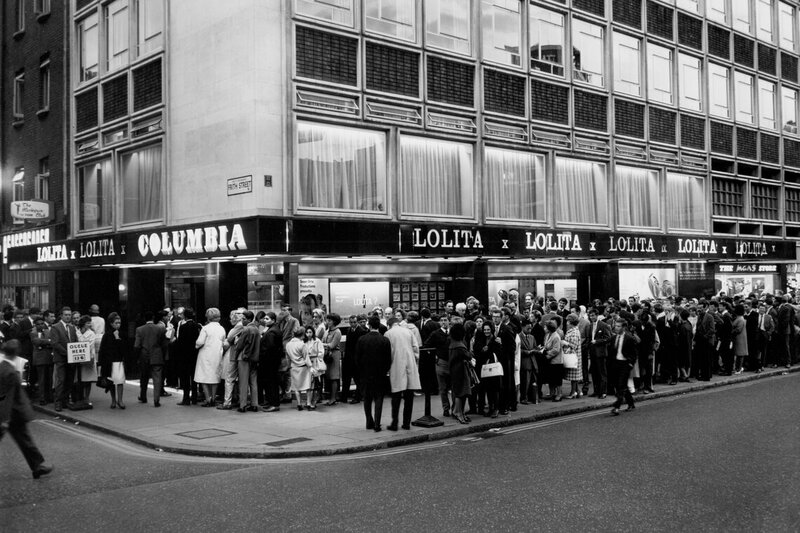 Curzon Soho, when it was the Columbia, circa 1962. Curzon cinemas are some of the country's most recognisable and cherished venues. 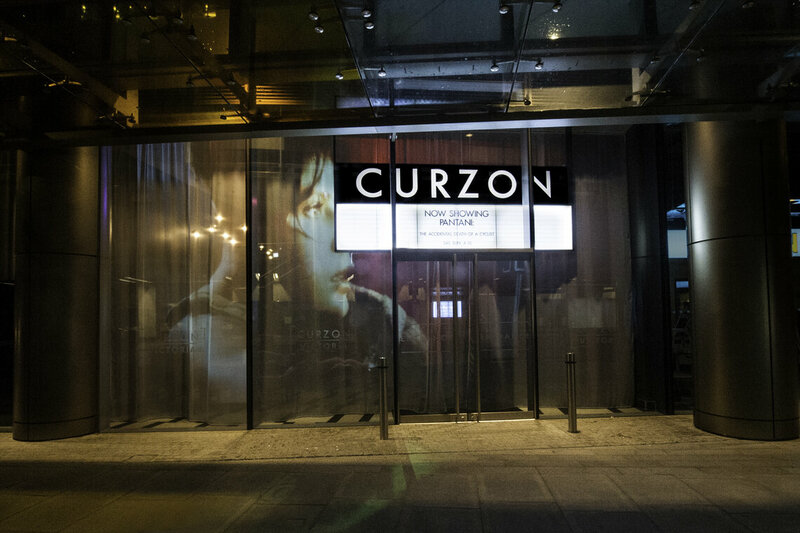 Its central London venue, Curzon Soho, exists at the heart of the UK film industry, and has, according to Time Out, been known to make arthouse film fans “go weak at the knees”. Curzon Bloomsbury won a RIBA award in 2016 for its refurbishment inspired by the films of Andrei Tarkovsky. Newer venues such as Curzon Canterbury, Curzon Sheffield and Curzon Aldgate - opening this month - are part of an ongoing expansion which will see further sites open in Oxford, Hoxton and Colchester. 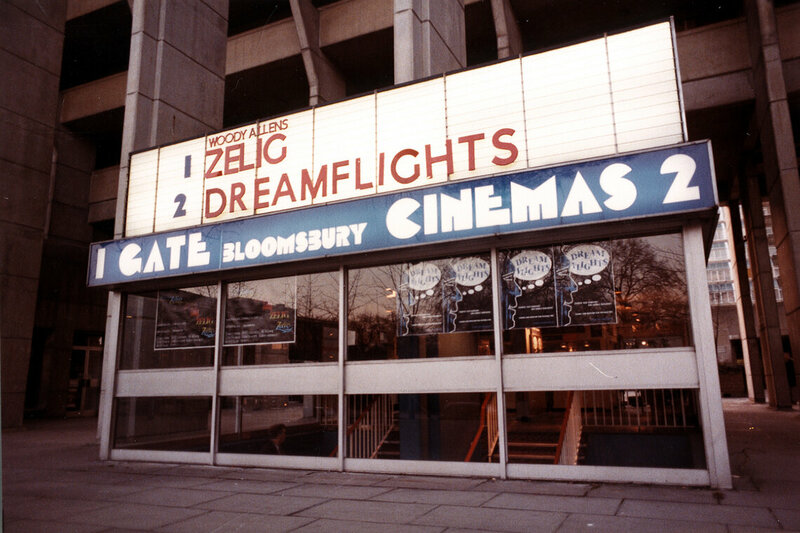 An image of the Bloomsbury cinema, then known as the Gate 2, circa 1983. The distribution label Curzon Artificial Eye, which celebrated its 40th anniversary last year, champions the very best of new and classic cinema in all its diversity from Britain, Europe and around the world. Its catalogue includes works by acclaimed filmmakers such as Andrei Tarkovsky, Satyajit Ray, Claire Denis, Charlie Chaplin, Lynne Ramsay, Michael Haneke and Mia Hansen-Løve among many others. The Outstanding British Contribution to Cinema Award is presented annually in honour of Michael Balcon, the British film producer known for his work with Ealing Studios. Previous recipients include Angels Constumes, Mike Leigh, Kenneth Branagh, Derek Jarman, Mary Selway, Ridley and Tony Scott, Working Title Films, BBC Films, Lewis Gilbert, the Harry Potter series of films, John Hurt, Peter Greenaway and Tessa Ross. Last year’s recipient was Angels Costumes. Which is your favourite Best Film nominee? Watch Danny Leigh, Rhianna Dhillon and Jason Solomons discuss each film, and listen to our exclusive Q&As with the cast for each film. Find out more about the British Short Film and British Short Animation nominees in 2018.